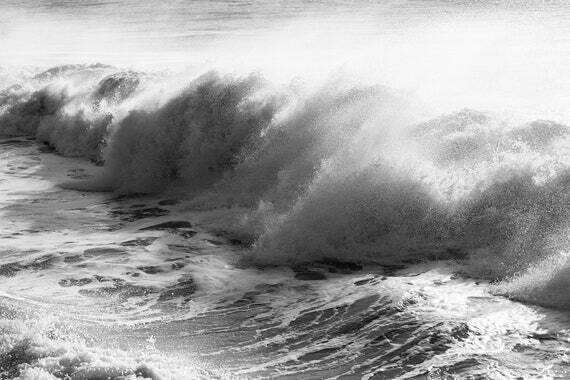 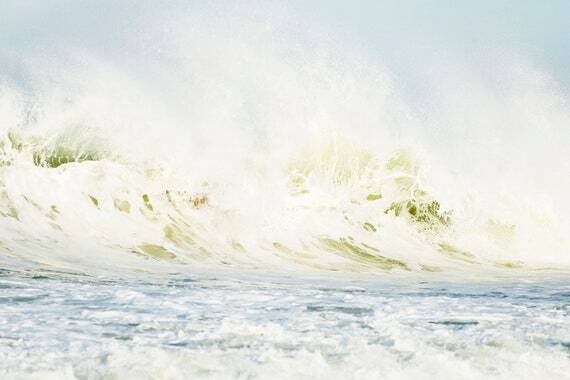 $136.14 $160.16 AVALANCHE, Wave Prints, Coastal Print, Ocean Prints, Breaking Wave, Large Wall Art, Seascape Print $136.14 $160.16 AVALANCHE, Breaking Waves, Wave Photography, Seascape Print, Black and White Print, Large wall Art $136.14 $160.16 FIREWATER, Wave photography, Seascape Prints, Breaking Waves, Coastal Art, Sunset At Sea, Limited Edition Print $136.14 $160.16 FIREWATER 2, Seascape print, Wave Photography, Ocean Print, Coastal Art, Breaking waves, Limited Edition Print $136.14 $160.16 DUSK WAVES 1. 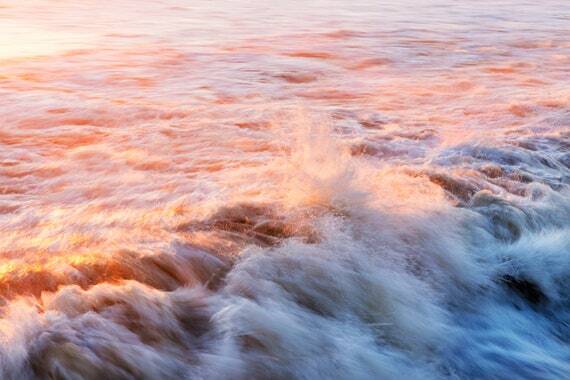 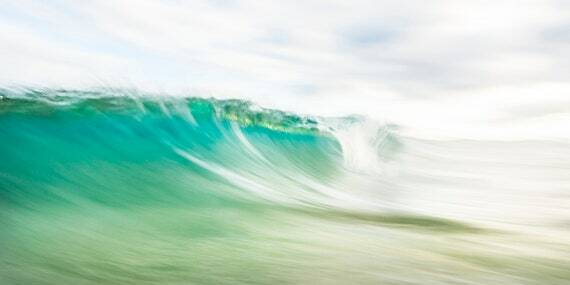 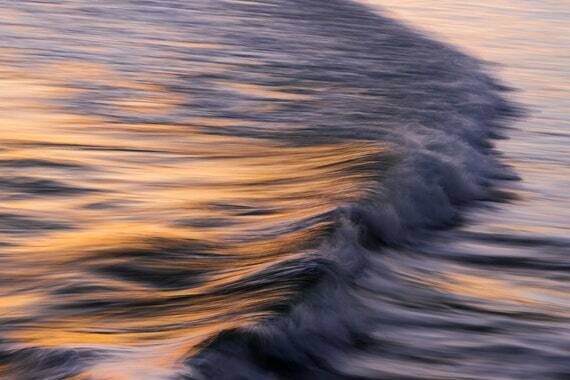 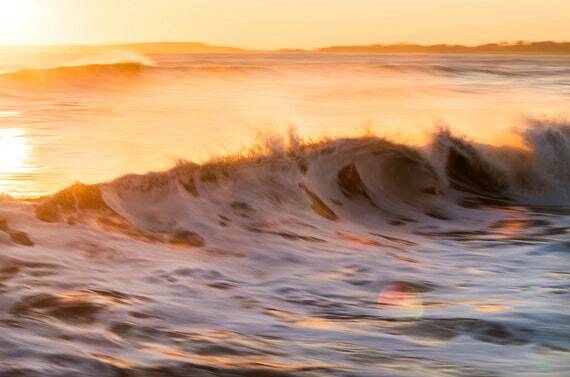 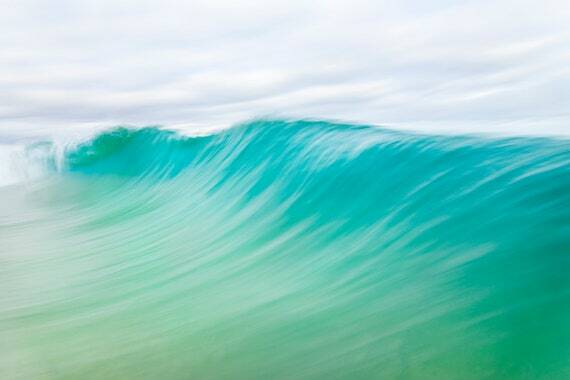 Wave Prints, Wave Photography, Seascape Prints, Extra Large prints, Breaking Waves Print, Limited Edition Prints $136.14 $160.16 CANARY WAVES 3, Wave Print, Wave Photography, Sea Print, Ocean Prints, Breaking Wave, Coastal Prints, Canary Islands, Abstract water print, $211.64 $248.99 CANARY WAVES 2. 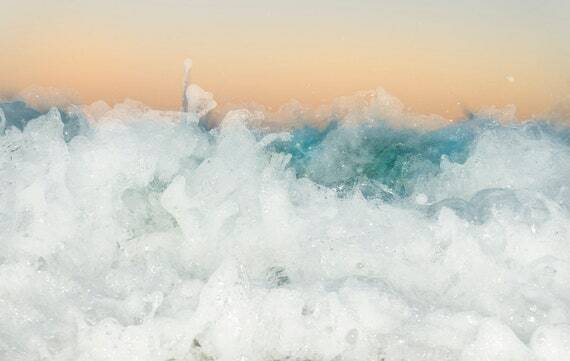 Waves Print, Seascape Print, Ocean Print, Coastal Prints, Turquoise Sea, Canary Islands Print, Limited Edition Prints $136.14 $160.16 CANARY WAVES, Wave Print, Seascape Print, Coastal Print, Canary Islands, Abstract Water Print, Breaking Waves, Limited Edition Print.